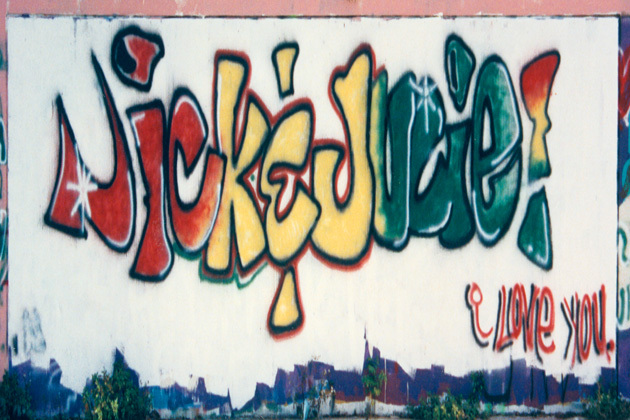 Date Photographed: c. 1995 Message: Nick & Juicie! I love you. Message: Nick & Juicie! I love you.